Stop being beholden to the next place you’ll need to rest your head. Take the wheel and steer your Oregon vacation exactly where you want it. Find RV parks in and around Hood River where you can camp and prepare for the next leg of your memorable Oregon vacation. 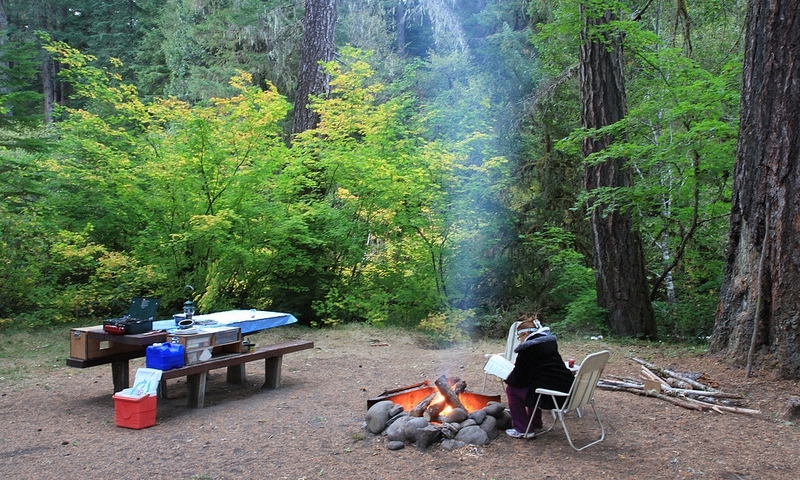 Discover all the campsites you need to complete your Oregon vacation with state parks, National Forests and more providing pristine camping. Camping near Hood River or Mount Hood, Oregon is a great way to experience natural beauty of the area. Rent an RV, or bring your own, and discover private campgrounds and RV parks. Or pack your tent and settle in to a National Forest campsite. Staying in an RV park combines communion with nature with the comforts of home. 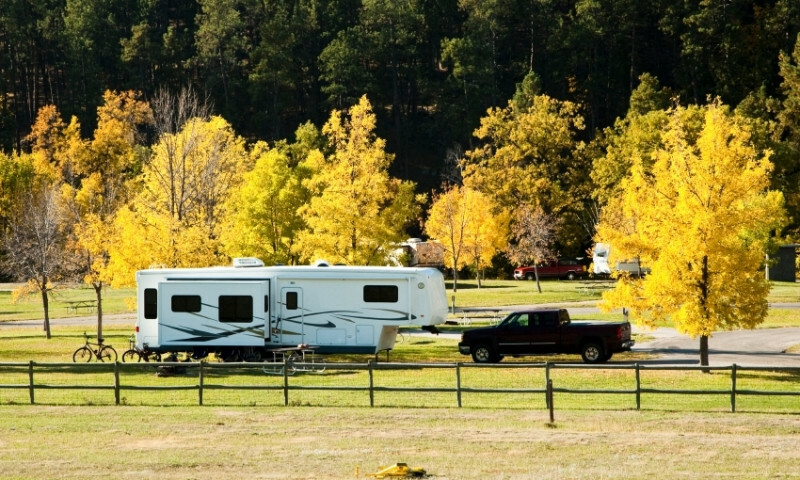 Private local RV parks offer travelers many attractive amenities like hot showers, electricity, restaurants and markets, laundry, telephone and Internet service, cable TV, opportunities for social interaction, and recreational facilities. At the same time, RV travelers stay in beautiful locations with easy access to the natural beauty and wildlife of the area. 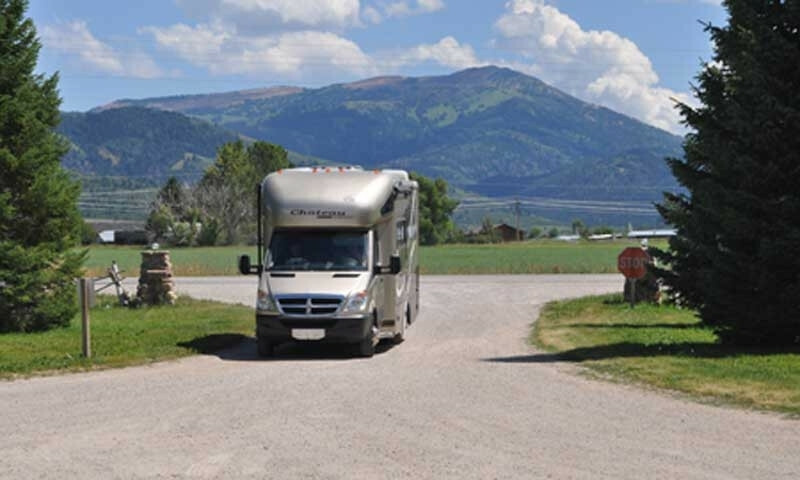 Several private RV parks and resorts reside in the Mt. Hood/Hood River area, and visitors are encouraged to explore their offerings to find the amenities, prices, and nearby attractions that best meet their travel needs. Another option for those who desire a more rugged, rustic experience is to camp in an Oregon State Park or U.S. Forest Service campground. Many camping areas dot the Mt. Hood National Forest and surrounding regions, including the popular Hoodview, Trillium Lake, and McNeil campgrounds. Choosing to “rough it” this way puts you nearer to nature and in closer proximity to the natural features of the region, like trailheads, lakes, and scenic viewpoints. Discover the beautiful campgrounds of Washington's San Juan Islands!